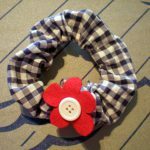 I thought I’d post how I make my fabric flowers, as they are really easy and quite fun to do. 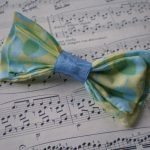 It’s great way to use up your growing bag of leftover fabric! 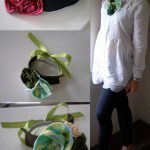 Once you have lots of flowers, you can make a bib necklace. 1. 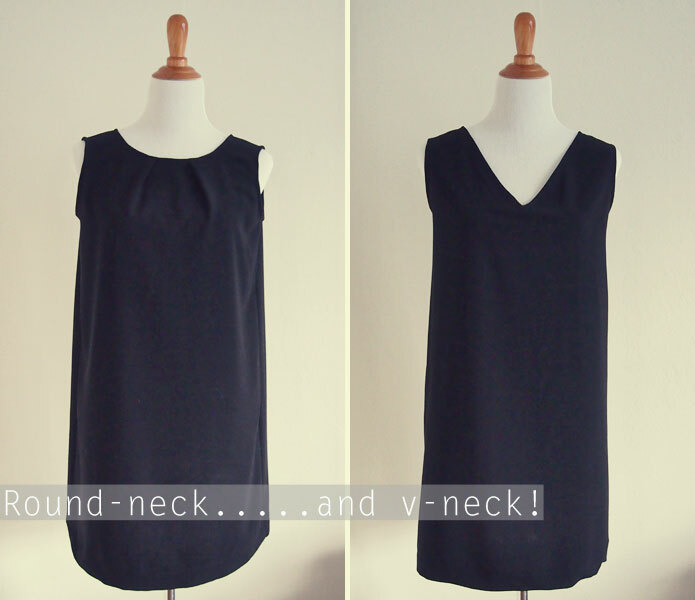 Cut a piece of fabric in a long rectangular shape. The example here is about 5cm wide x 60cm long. 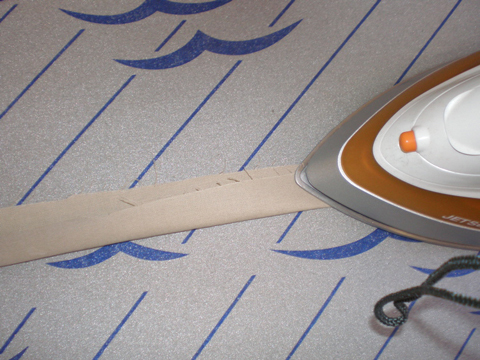 Fold in half and iron out any creases. 2. 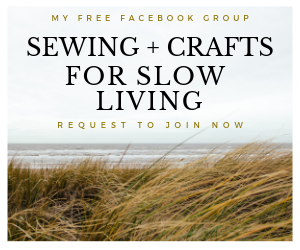 Stitch along the open edge with a running stitch. 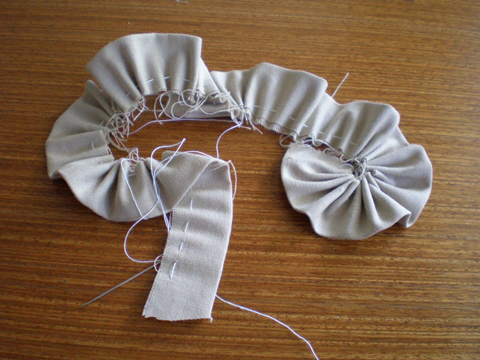 Pull the thread and the fabric should start to gather and you should end up with nice ruffles. 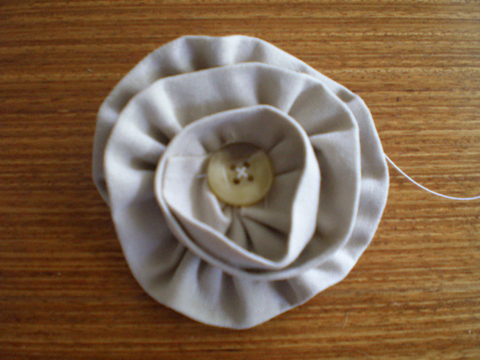 Leave the needle and thread on the flower. 3. Use a bobby pin to create the flower. I like to use a bobby pin to make the flower. 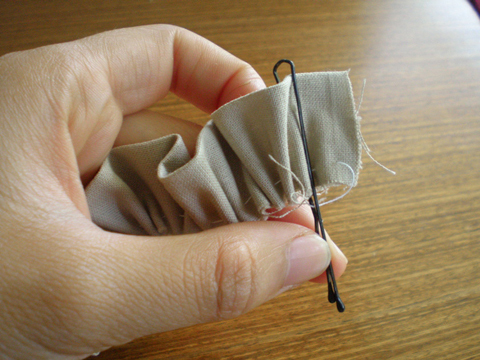 Place the fabric in between the pin on the side where you started stitching ie needle should be dangling from opposite end to the bobby pin. Start turning the bobby pin to create the flower. Adjust the gather of the ruffles as you go to get the look you are after. 4. 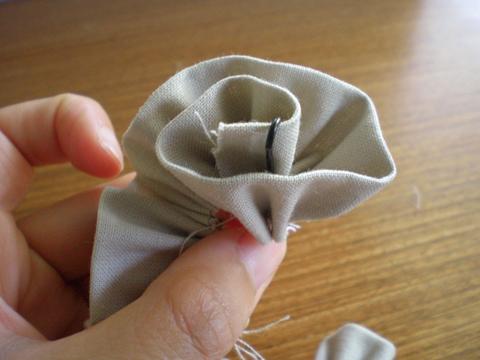 Stitch the flower into place from the back. 5. 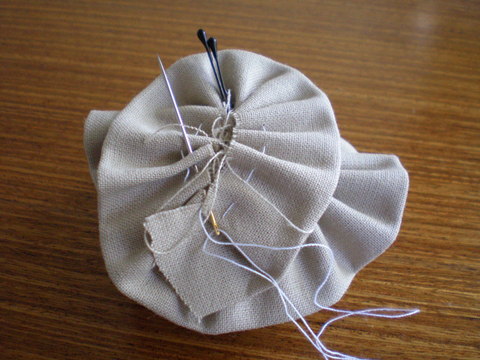 Secure a button or a bead into the centre. Don’t forget to remove the bobby pin! You can also use beads instead of buttons. One in One Out Rule. 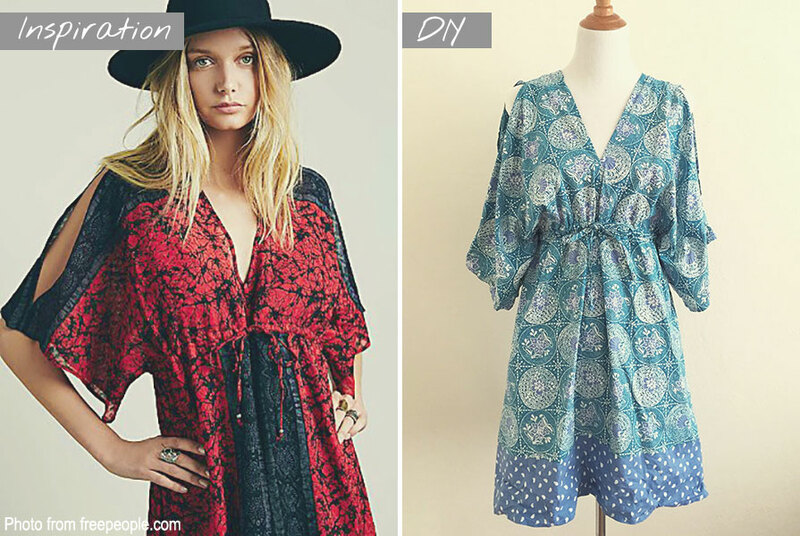 How do you keep your wardrobe under control? Thanks. I hope this tutorial is useful. Headband is a great idea! I attached some on a strip of fabric and made a bracelet for my niece. thanks. i wanted to make flowers, but they were not turning right. thanks for the bobby pin tip.